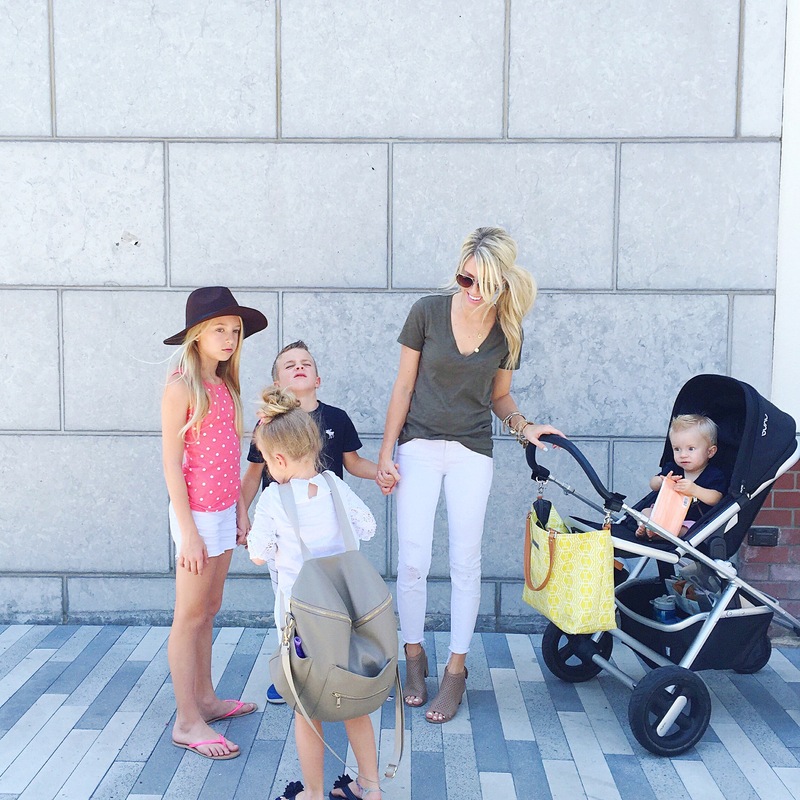 Nordstrom did not disappoint when it comes to strollers this year! I can’t believe how many good options they have! 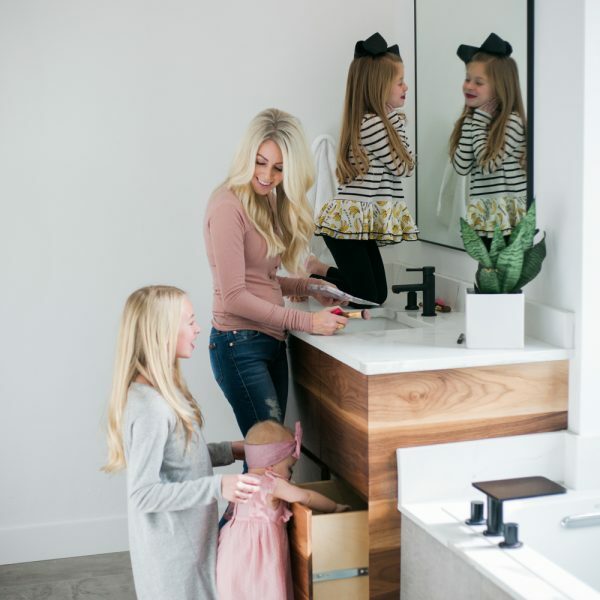 Whether you are looking for a great option to attach an infant car seat too…or are in the market for a great running double, they have it all!! My favorite is the Nuna Travel System. 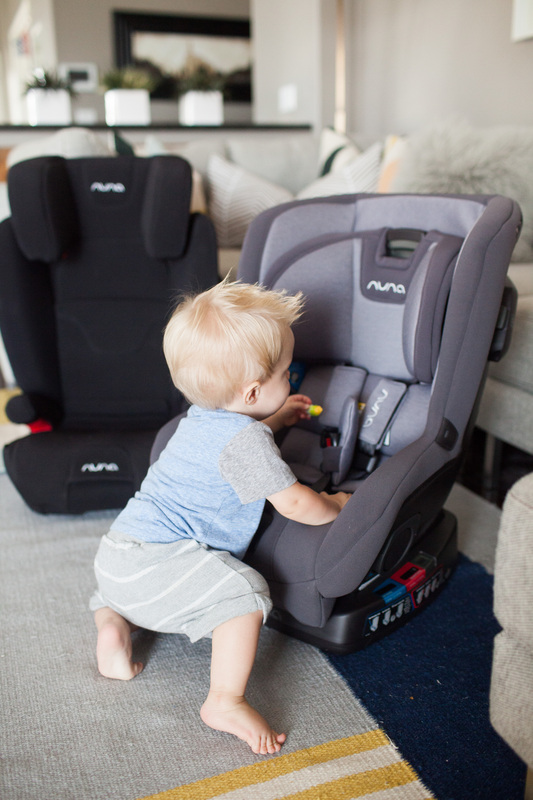 We LOVE Nuna over here and have used both their car seat + stroller for years and it is the best! The car seat is light, and super easy to attach to the bases. 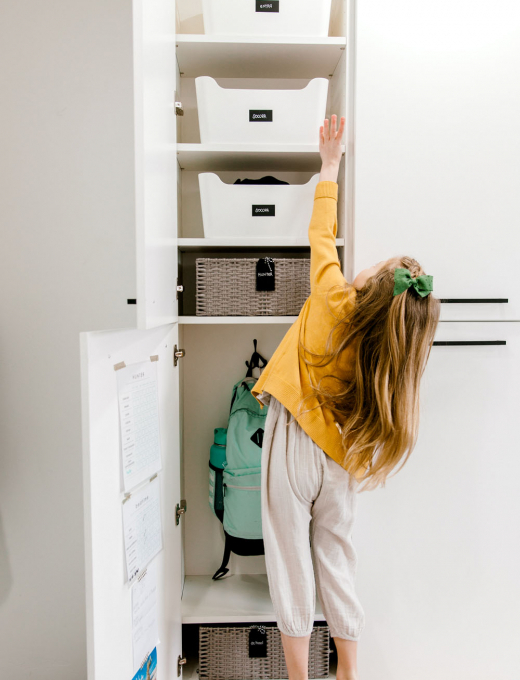 The stroller is easy enough for my bigger people to maneuver, and has amazing storage space in the basket. If you have a new little one I HIGHLY recommend this combo. Another hot stroller at the sale is the City Select. I haven’t tested these out myself, but have a lot of mom friends that rave about them. They have everything from thier Classic option, to a Mini, to an all terrain, to the LUX which I’m really loving the look of. From what I have heard these usually only go on sale for big things like Black Friday, so these will go fast! And last but definitely not least is the Bugaboo. It is at a higher price point even on sale, but you 100% get what you pay for + cannot go wrong with a Bugaboo. We got one last year to try out for Harper + Houston and have loved it. 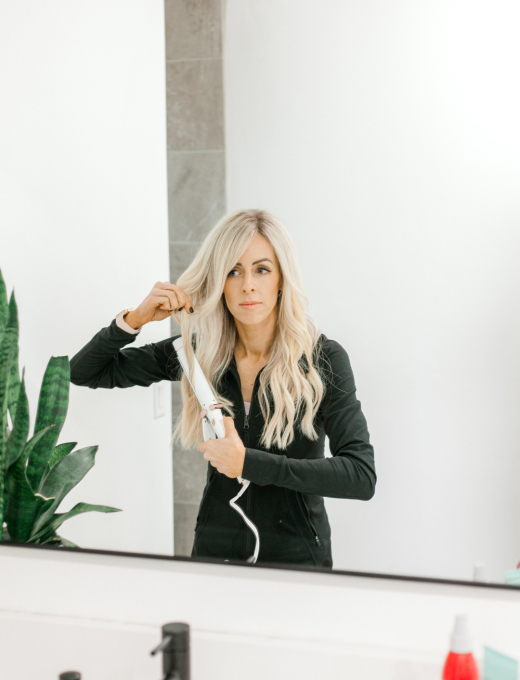 They are super modern + sleek and come with a million accessory options you can customize so you are getting exactly what you want. I was SO excited when I got to the sale and saw that my absolute favorite car seat is included!! Every time I show us in the van on my stories, my direct messages are flooded with questions asking about our car seat and THIS is it!! I cannot say enough good about it. It is convertible so you get lots of use out of it for years. The quality is amazing and could easily last you through multiple babies. And it is so easy to install in your car, which is a major perk for me! The sale also includes this infant seat! 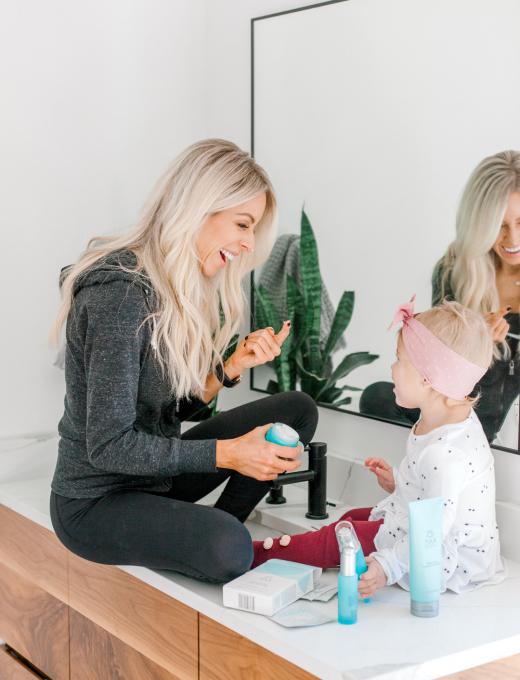 One of my closest girlfriends used this on her last baby and loved it! It is SUPER light making it easier on you to carry baby around. And the weight max goes alllll the way to 30 pounds!! 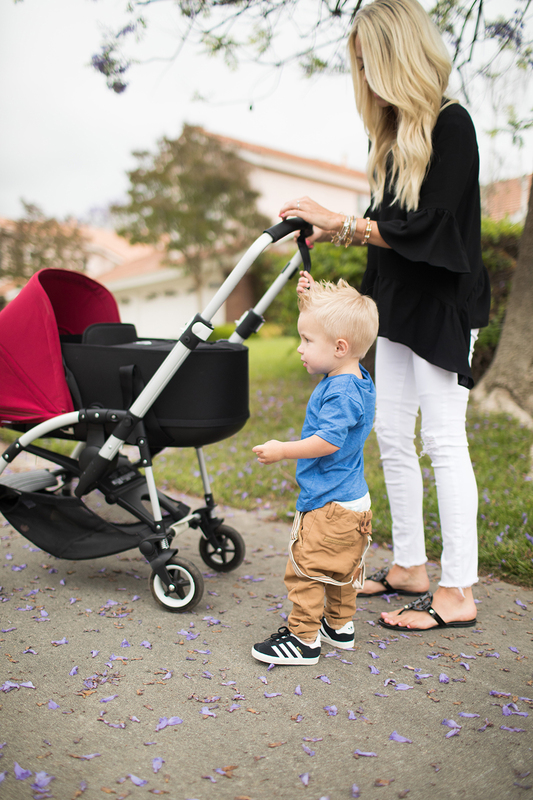 Maxi Cosi is also compatible with most major strollers, making it easy to create a travel system for on the go! You can snag their convertible option too! If you’ve been around here for a while, you know my love for Oilo bedding. 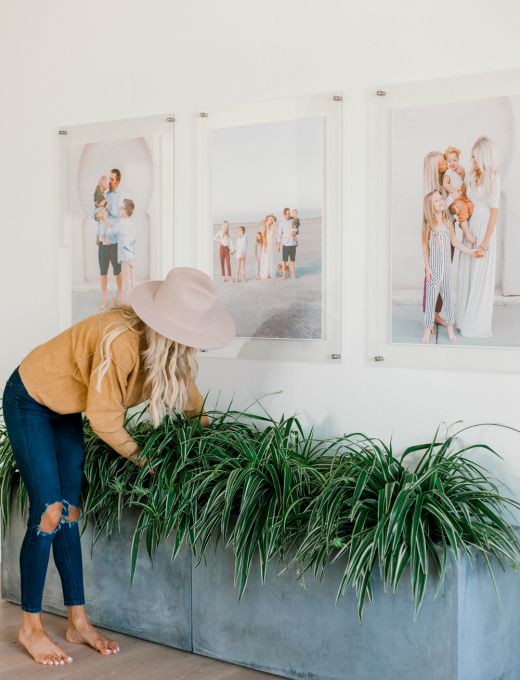 I used it in Houston’s Nursery + Harper’s Nursery and LOVE it. The quality is out of this world + thepatterns are always my favorite. I was thrilled to see they were part of the sale this year and apparently everyone else was because they SOLD OUT in the first 2 days!! They are working on restocking, but I’ve got something even better. 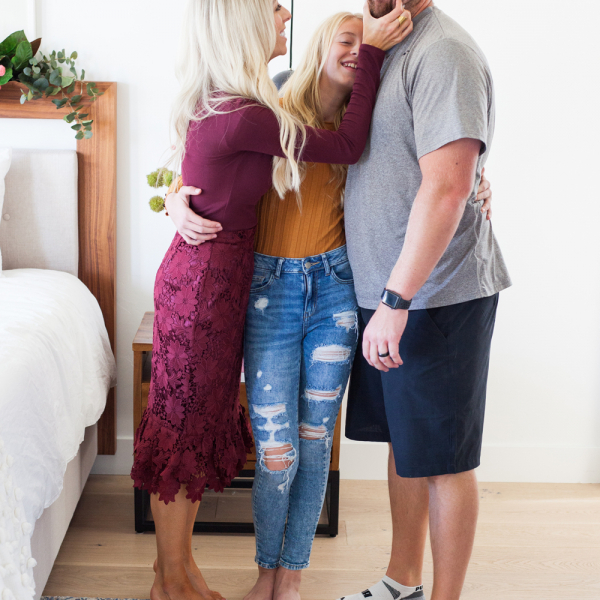 The owner Annalisa is one of my close friends + is giving us an exclusive code for 30% off ALLLLL the bedding!! Not only do they have the best crib bedding, they also have the cutest blankets that make amazing shower gifts. Just use code KAILEE to snag your deal! Another one of my FAVORITES that made the sale too is the Dock A Tot. 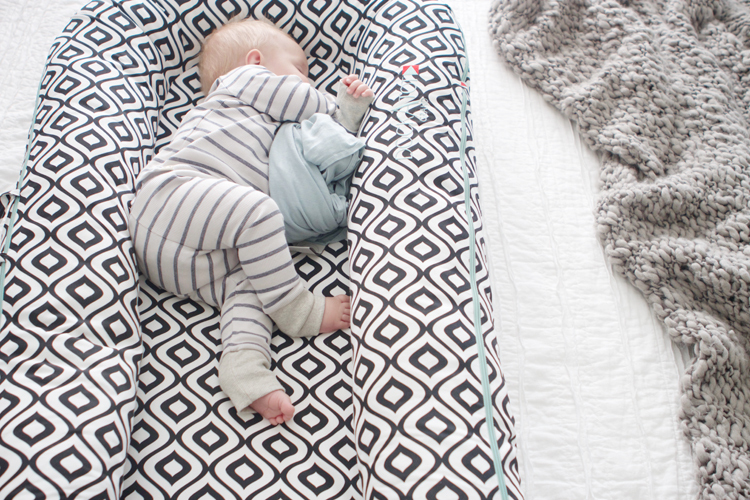 I’ve shared about it so much here, but it is such a game changer for you + baby when it comes to sleep. 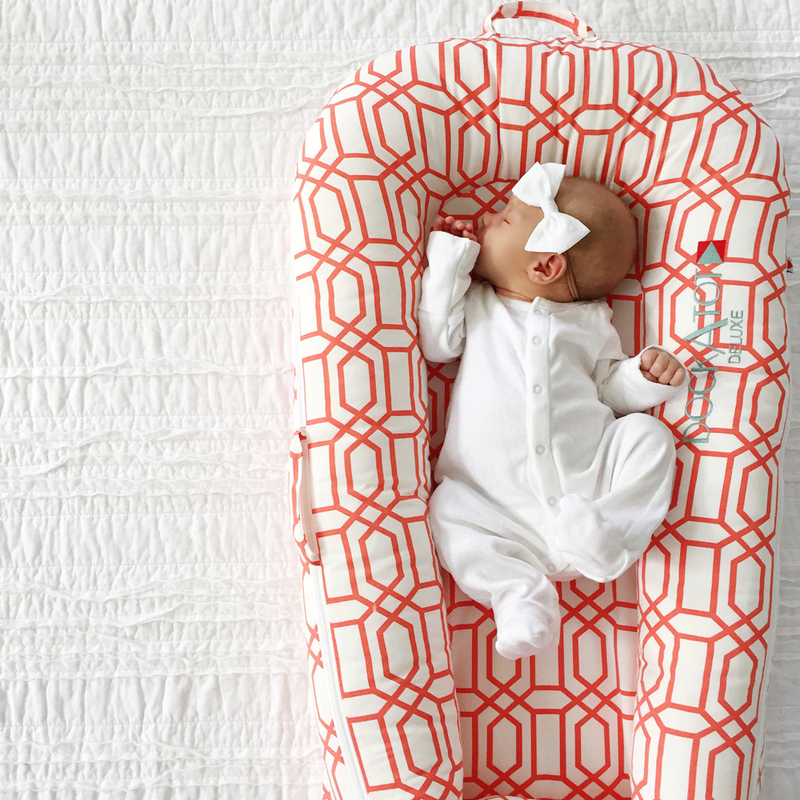 You can move it from room to room in your house or while you are traveling and your baby still sleeps great because it is what they are used to! I loved having it close to me on our bed or in the main room so I could still see the babe, but get what I needed to done. 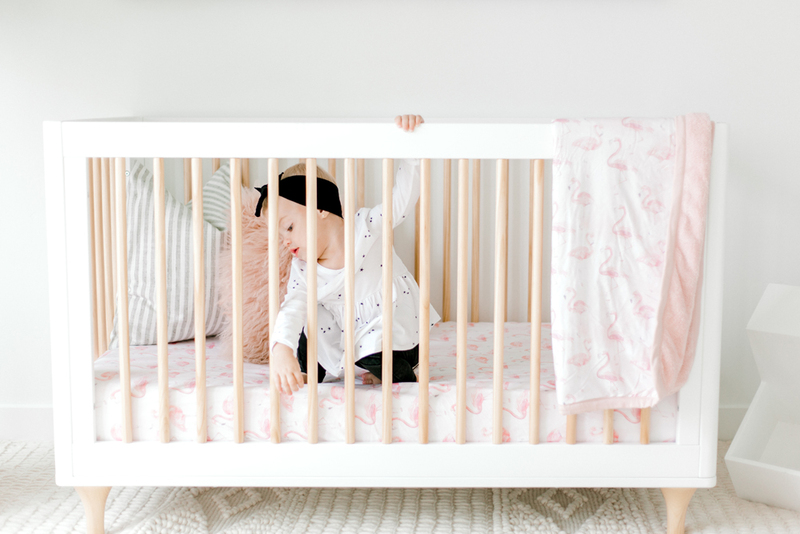 These swaddles are something that always make my baby essentials list! I’ve shared here before, but I am a swaddling queen! Haha! 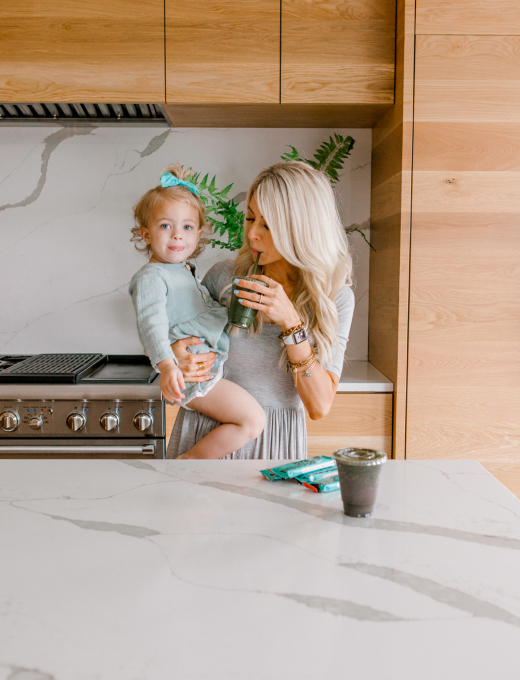 I have shared my tips to get the best swaddle here, but I swear swaddling is one of the biggest reasons my babies sleep so well at an early age, and having a good swaddle blanket is a must. I love that these are light weight but stretchy for an easy tight wrap. I was so excited to see that this high chair was included in the sale! 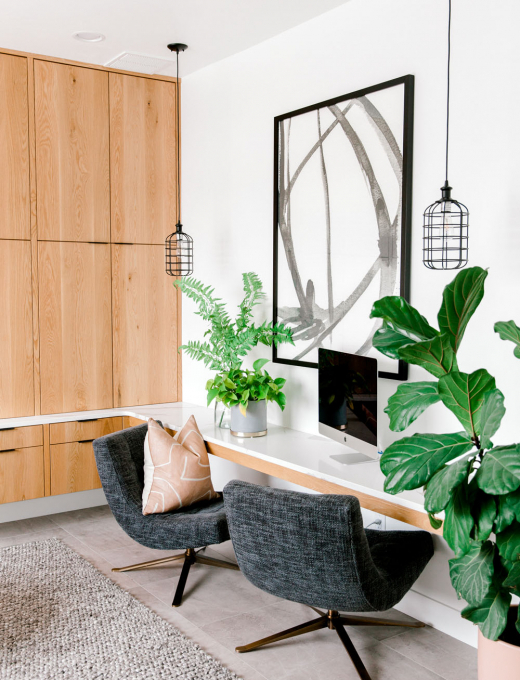 I love the modern look it brings to your kitchen. 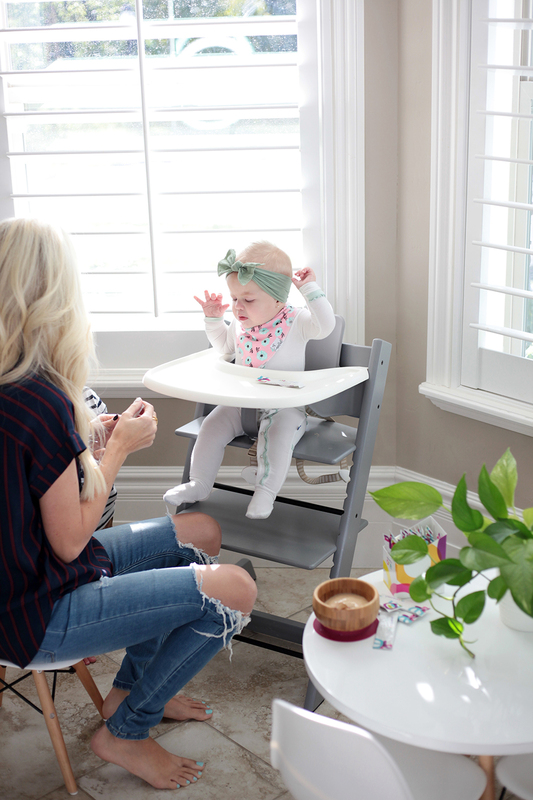 My favorite part is that it can slide right up to your table so baby is part of the action with the rest of the family. These ADORABLE plate + bib sets are also so amazing when it comes to feeding too. 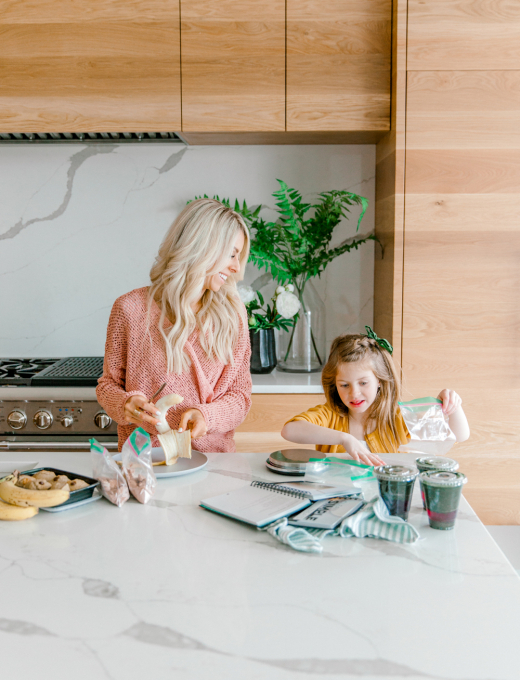 The plates suction to your table or countertop, so if you have an independent babe like mine, they can’t throw or move their plate, saving some of the messes! I love the little matching bibs they included too! 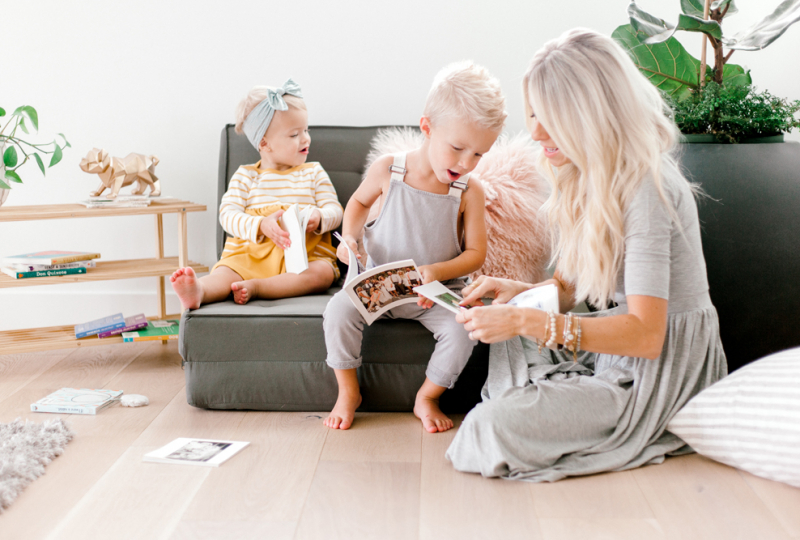 I couldn’t let the baby post go by without mentioning one of our most used items!! 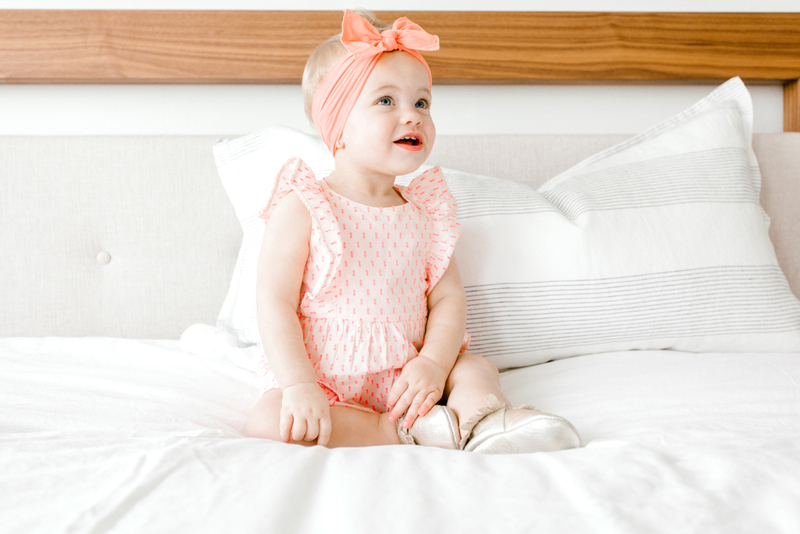 My go to headband bow for Harper, that we use just about every single day is part of the sale. 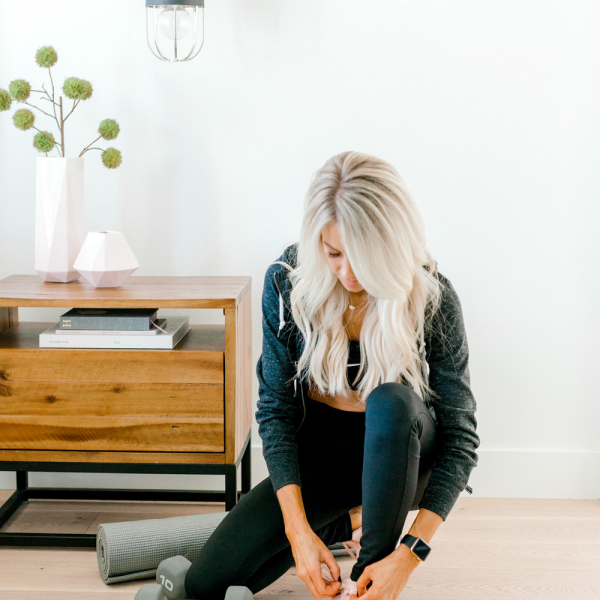 This is my favorite time to stock up on fun new colors! As you can see, this is one of the best baby sales you will find all year! 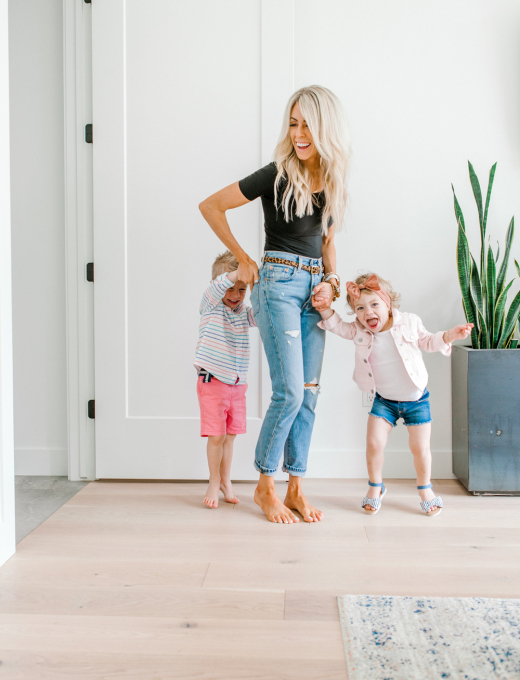 A lot of the Baby Gear sells out fast so shop fast! !